What? 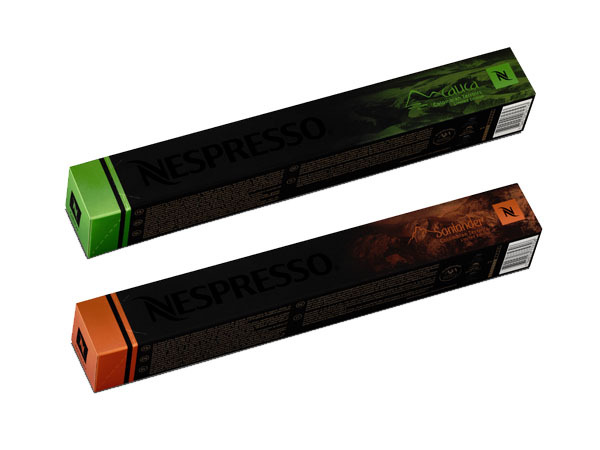 Nespresso have just unveiled their new Spring 2014 Limited Edition Grands Crus coffees based on the theme of Colombian Terroirs. Two flavours are available – Cauca and Santander, created with the aim of showing what Arabica coffee can do in different climates. Priced at £3.50 for a sleeve of 10 capsules.